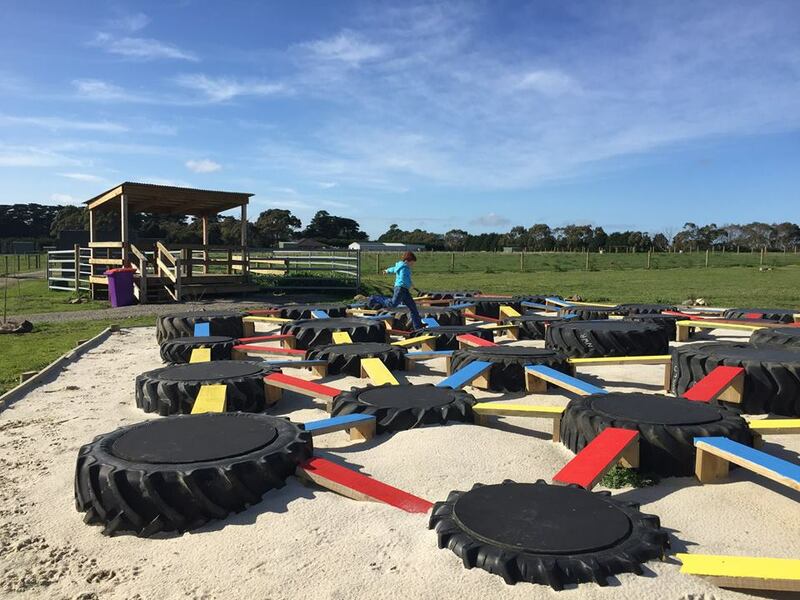 The Big Goose, A brand new animal farm and adventure playground in Moorooduc on the Mornington Peninsula will be celebrating their grand opening in time for the September school holidays. This animal farm offers pony rides, tractor rides, mini golf, adventure playground and more. Admission does seem a little expensive but as I haven't visited it's hard to gauge value for money. 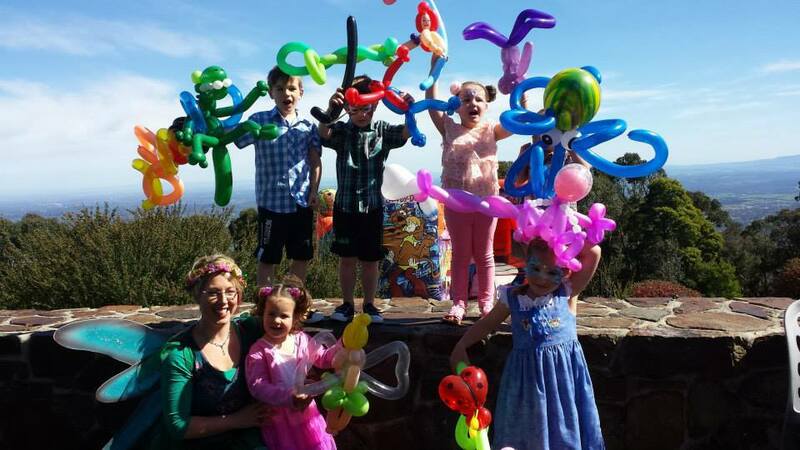 A family of 4 is $50, Adults $17, children $13, under 2's free and $5 for extra activities such as tractor ride, pony ride and mini golf. There is an onsite cafe and picnics are welcomed. For more information click here. Royal Melbourne Show is something everyone will know about already but I can't go past a September school holiday events list without including this iconic event. Held from the 19th-29th of September the show really is a fun family day out. There are plenty of free things to see and do at the show so make sure you check the show schedule before you go. For more info on the show click here. 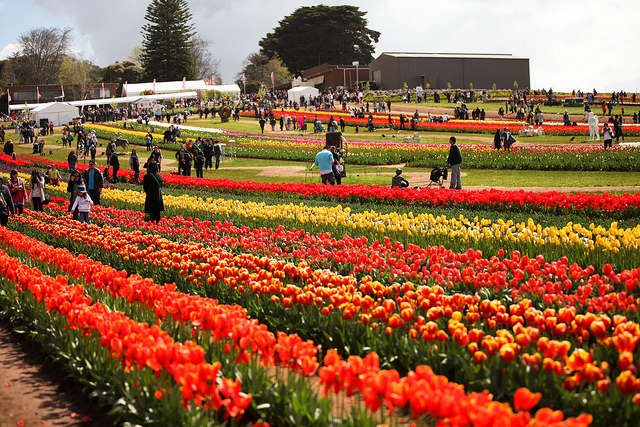 Tesselaar Tulip Festival in the Dandenong Ranges hosts children's week from the 21st-24th of Sept and 28th Sept-4th Oct. With a long list packed with children's activities and entertainment that includes face painting, reptile zoo, Fairy Monica, sand wizard, fairy hunt, tulip train, balloonist, petting zoo along with The Minions Musical Experience, The MikMaks and much more. For a full guide to what's on click here. Entry for children is free, adults $24 with concession $20. Inside The Brick at Frankston Arts Centre on the 26th and 27th September is a interactive Lego event. See various rare models including sci-fi and brick city with train layout. You can create your own Lego construction in the play zone. Duplo is available for little constructors. Pre booked tickets cost $44 for a family of 5 (saving $22). For tickets and more information click here. MCG Open Day on October 4th is the perfect opportunity to get the kids playing footy on the hallowed turf at the MCG. From 10am-3pm you can experience this iconic ground and the usually off limit areas such as the player change rooms and the MCG Long Room. We took the kids along last year and they loved every minute of it especially getting their photo holding the cup. Get in early to try and minimize queuing time. Entry is free. For more info click here. Skyhigh Children's Festival starts on the 21st of September and goes through to the 1st of October with different daily actives that include but aren't limited to; pony rides, face painting, mini golf, treasure hunts, mini pets, CFA display, didgeridoo lessons, reptile display, bouncy castle, formula one race cars, magician and train rides. Activities are between 11am-5pm and are free but entry to Skyhigh is $6.For a full program and more info click here. For something different have a look at my list of miniature and steam train rides in Victoria here, enjoy a picnic in one of these top 10 spring gardens listed here, take the kids on one of these top bush walks or take a look at my top 5 family day trips here. Hope you make the most of your school holidays whatever you decide to do. So many amazing things to take the kids to. I do hope parents are able to get some time off work to enjoy it as well. At any rate, there's no excuse to waste the weekends with so much on offer.